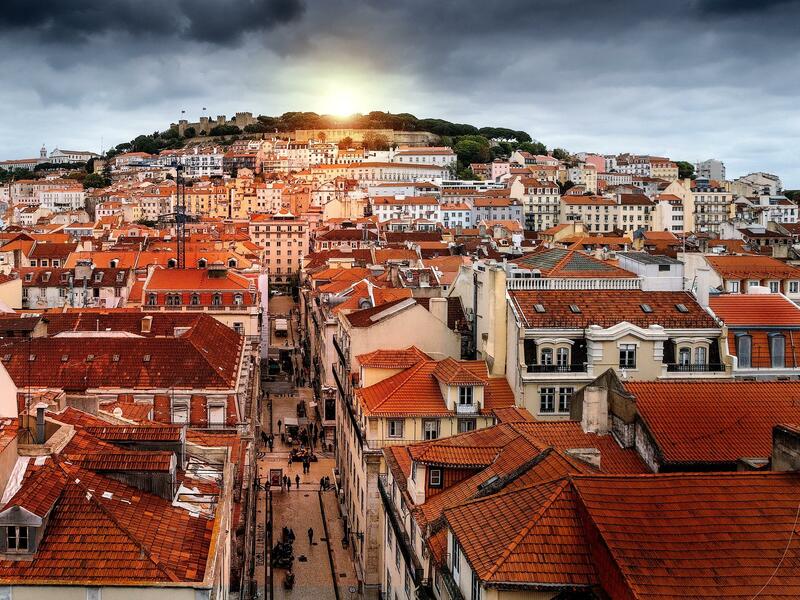 NL-1331 comes to Lisbon, Portugal to continue its mission during the new anomaly series. 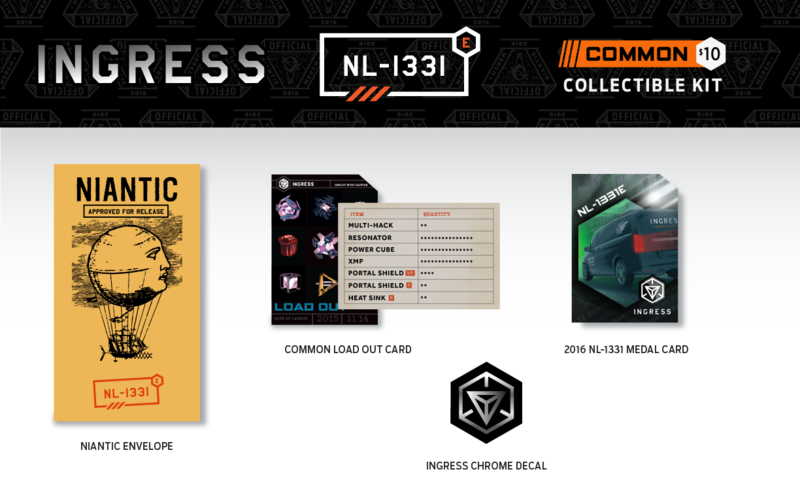 Rumors abound that NL1331 has a new updated Scanner badge, the collectible Lawson Powercube card will be given out, and select Ingress Official Niantic Gear will be available for sale. 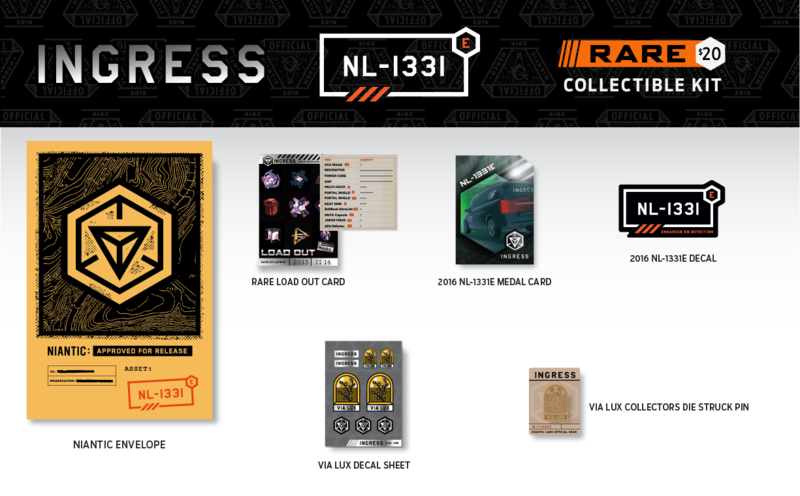 An official NIA Meetup with Niantic's Ethan Lepouttre is happening on the 18th of September, and you're invited to take part in this Cross Faction Meetup. Linha d'Agua is our meeting spot for an evening of fun.